4 Beds 2 / 0 Baths 2,085 Sq. ft. 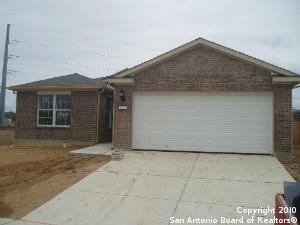 Description: Pulte homes monterrey floor plan - 2085 sq. Ft. Ready march 2010! Covered back porch, tile in wet areas! Energy star built home! !